For 22 consecutive years, Croatian Post has been implementing the selection of the most beautiful edition of the postage stamps of the Republic of Croatia. 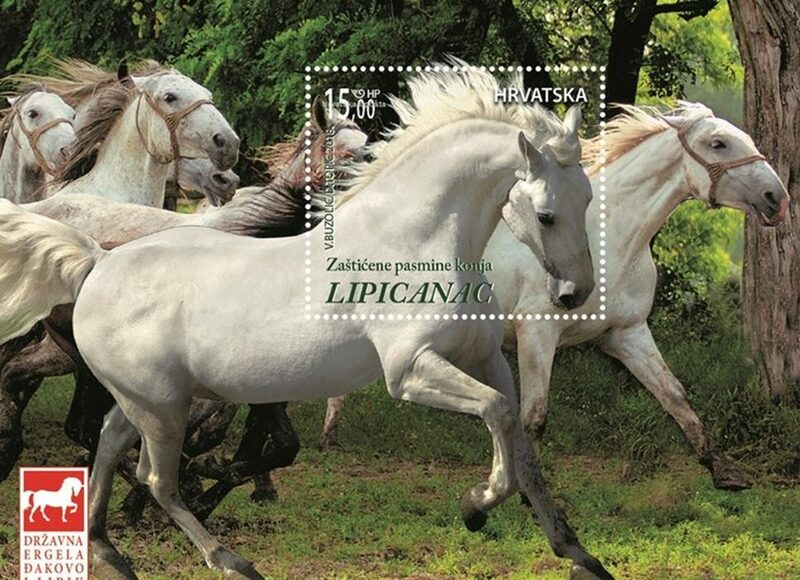 This year, the stamp entitled ‘Protected Breed of Horses – Lipizzaner’, the work of a designer Vladimir Buzolić – Stegua, won the first place. 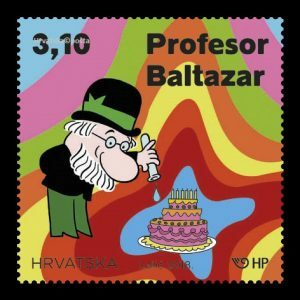 The stamp ‘Success of Croatia at the FIFA World Football Championship in Russia 2018’ won the second place, while the ‘Professor Baltazar’ won the third place.